We offer a full array of dental services to help you maintain healthy teeth and a beautiful smile. We strive to treat every patient with compassion, dignity and respect, which is why so many patients recommend us to their family and friends. 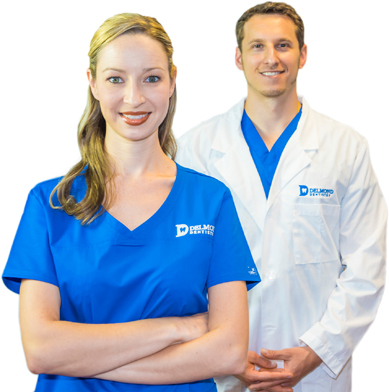 Dr. Delmond provides our patients with the best dental experience from beginning to end. Our team has created a friendly, relaxing environment utilizing innovative treatment with modern technology. 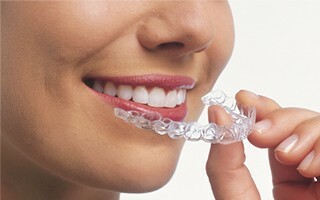 Straightens your teeth without wires and brackets by using a series of clear, customized, removable appliances called aligners. Simple & painless procedure that is needed when the nerve of a tooth is affected by decay or infection and in certain cases of tooth pain. 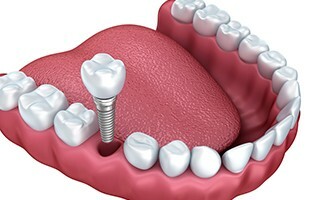 Replace missing or non-restorable teeth using a titanium “root” and a ceramic crown. 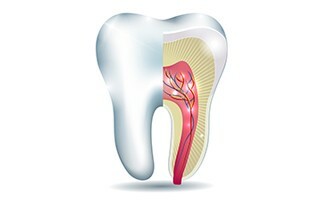 Comfortable, convenient, and cannot get cavities like natural teeth. 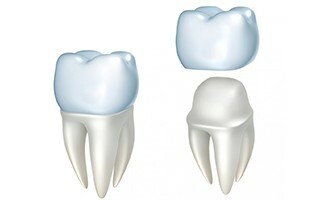 Crowns or “caps” are placed over a damaged tooth to improve the appearance and restore its shape, size and strength. 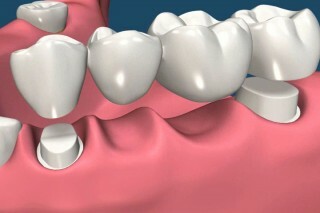 Used to “bridge the gap” between teeth by replacing missing teeth. 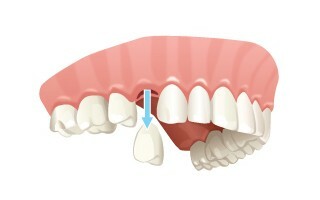 Bridges are cemented to natural teeth and help to alleviate stress on your bite. 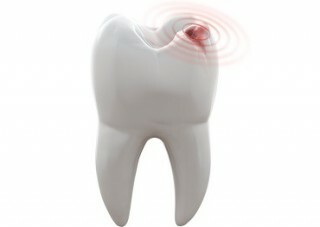 Removable appliances that replace missing teeth. 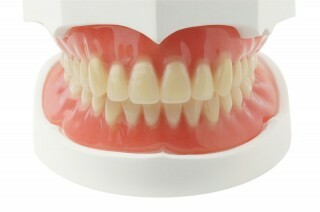 Complete or “full” dentures are made for patients missing all of their teeth or who require us to extract all remaining teeth. New or returning patients can typically be seen the same day for treatment or triage for broken teeth, toothaches, and other emergencies.